When an armed robbery ends with the death of a police officer, Frank makes it a mission for the NYPD to bring the suspect to justice. 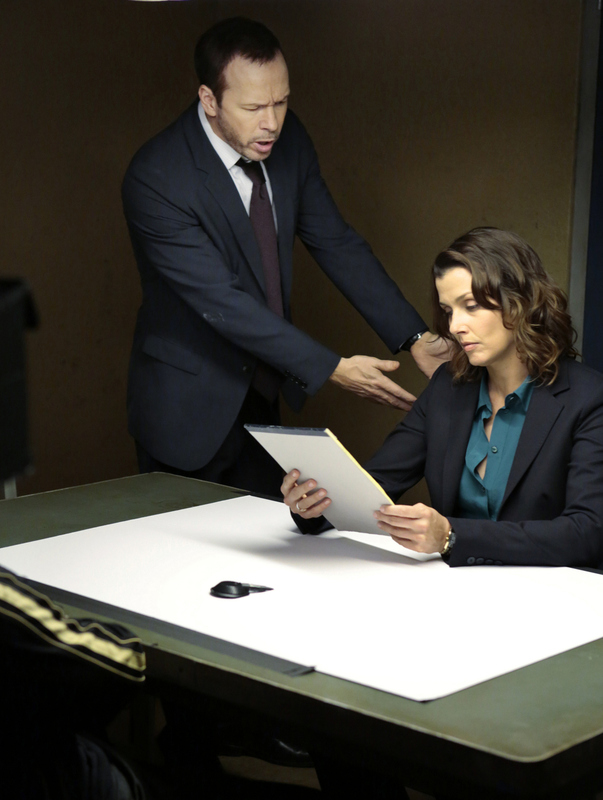 However, tensions run high between Danny (Donnie Wahlberg) and Erin (Bridget Moynahan) when she drops the charges and releases the suspect due to lack of evidence, on the fourth season premiere of BLUE BLOODS, Friday, September 28 (10:00-11:00 PM, ET/PT) on the CBS Television Network. Photo: John P. Filo/CBS ©2013 CBS Broadcasting Inc. All Rights Reserved.